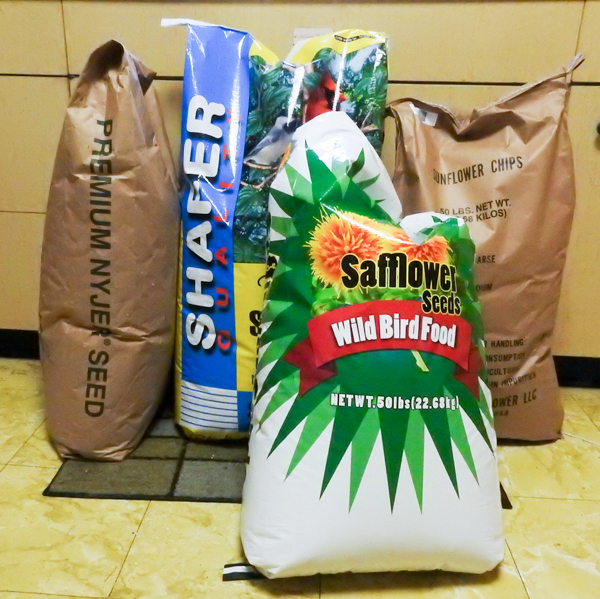 Today is my day to buy seed for the birds. When I first got into feeding birds in a big way, I was buying a small bag of seed here and another small bag there. At the grocery store. The hardware store. Wherever seed could be found in my usual errand rounds. But when you feed birds regularly, sometimes you need to shop around, both for quality and for price. Figure out how much you actually use each month and see if buying in larger quantities from the right sources can save you money. 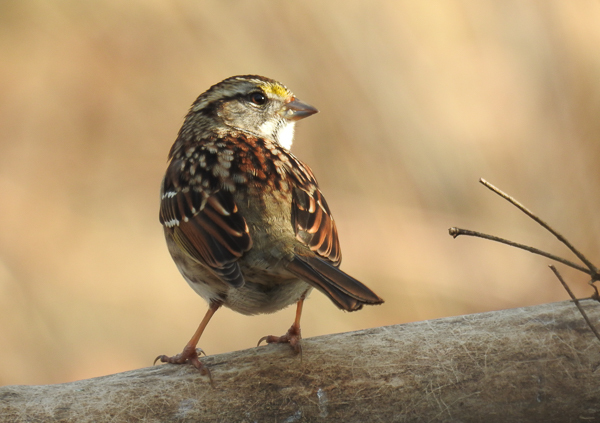 Continue reading Where to Buy Birdseed?